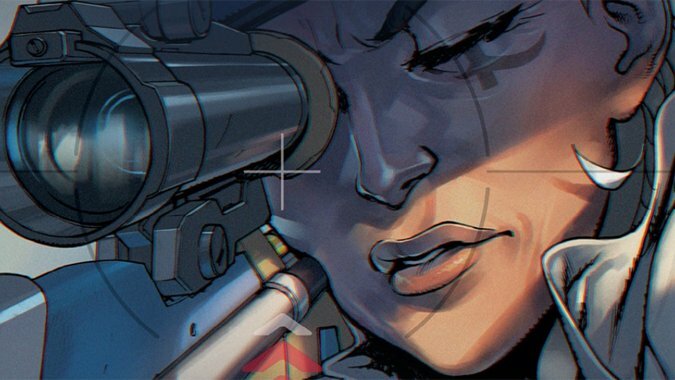 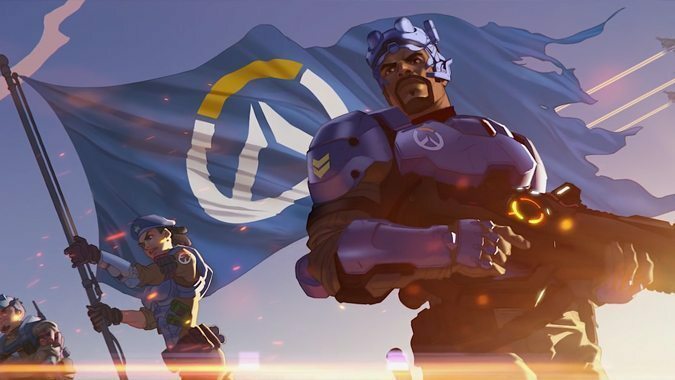 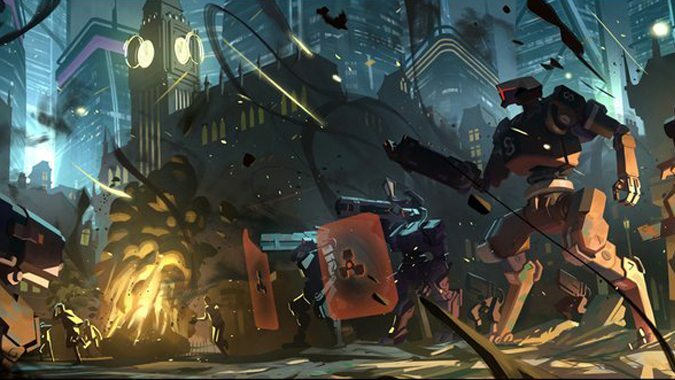 The Overwatch team may have solved the world's biggest conflict to date when they came out victorious from the Omnic Crisis, but that didn't mean the organization was flawless. 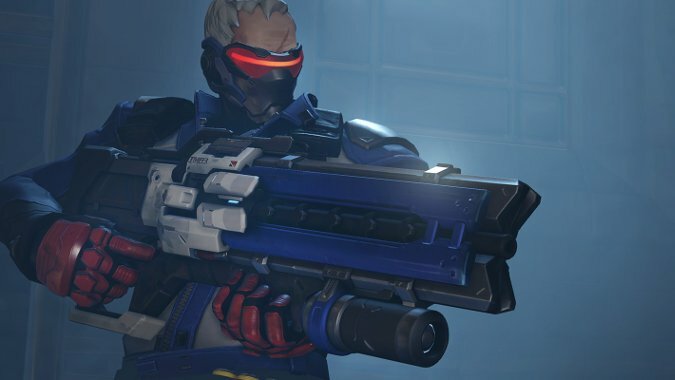 Overwatch is a little different from Blizzard's standard fare. 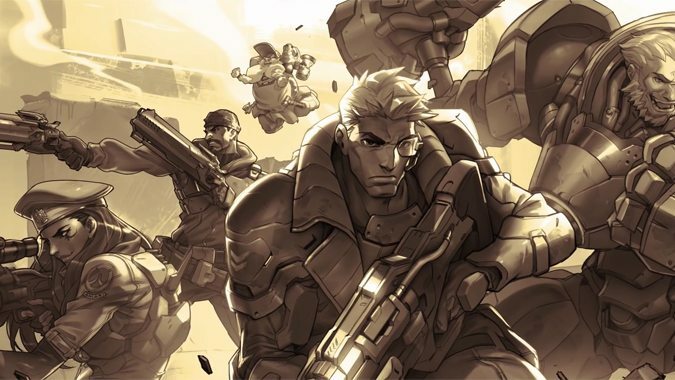 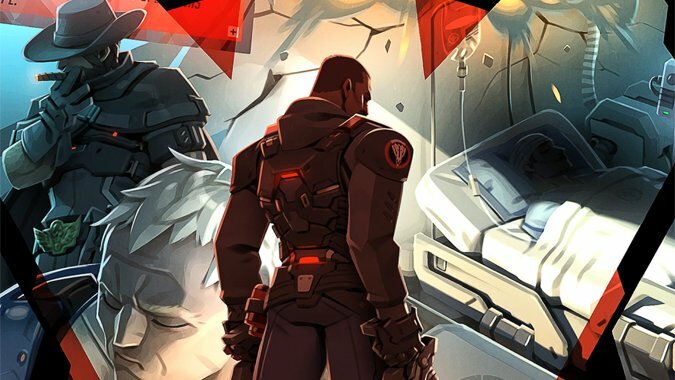 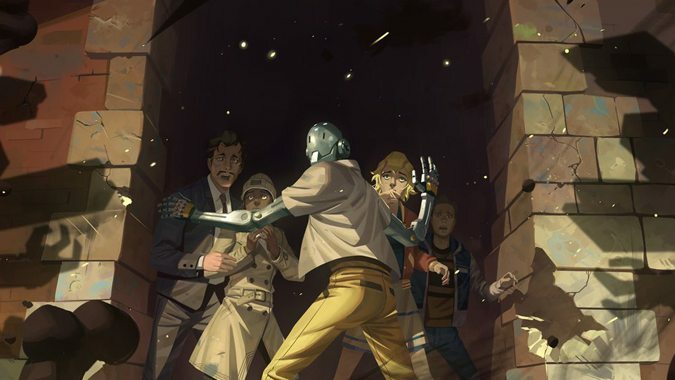 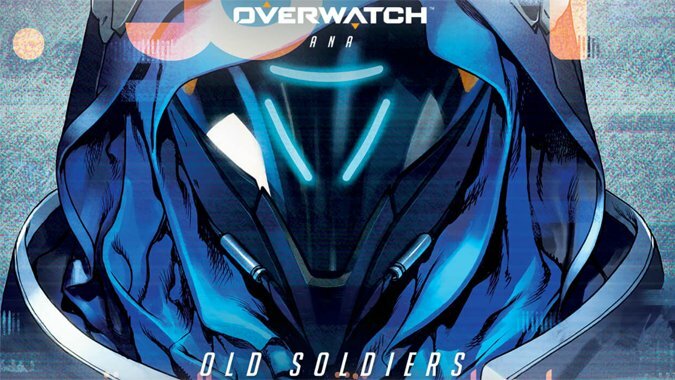 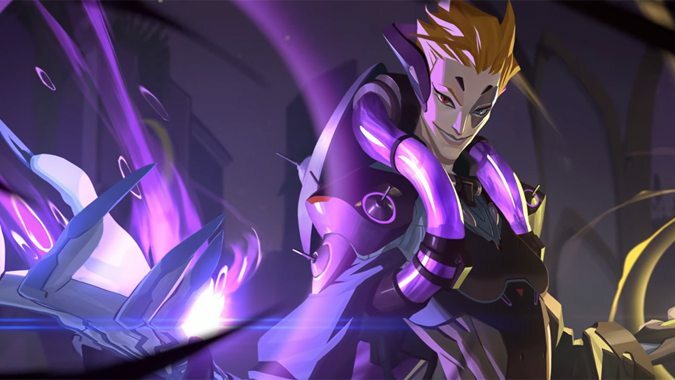 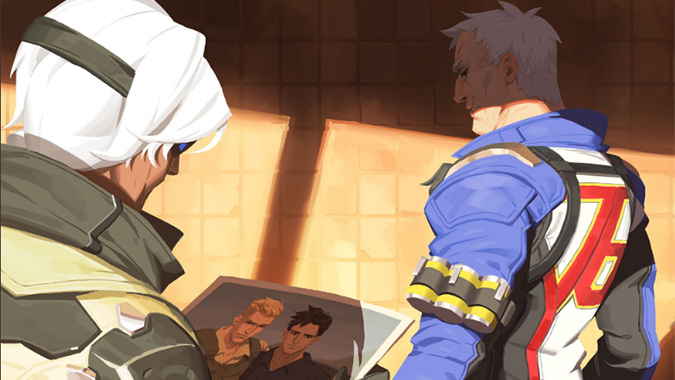 What we've seen of the mythos of Overwatch is built upon long-held comic book tropes -- in this, the Blizzard Entertainment developers' passion for comic books is unabashedly present.